Today I declared a holiday. Would you like to hear all of my great excuses? Um, I’m sure there are a few more…. See? All good reasons to declare a holiday. Besides, I sold something and gave away a bag of stuff today, so that really counts as getting rid of clutter. Go and do likewise (but get back to work tomorrow). Procrastination remedies: where do I start? 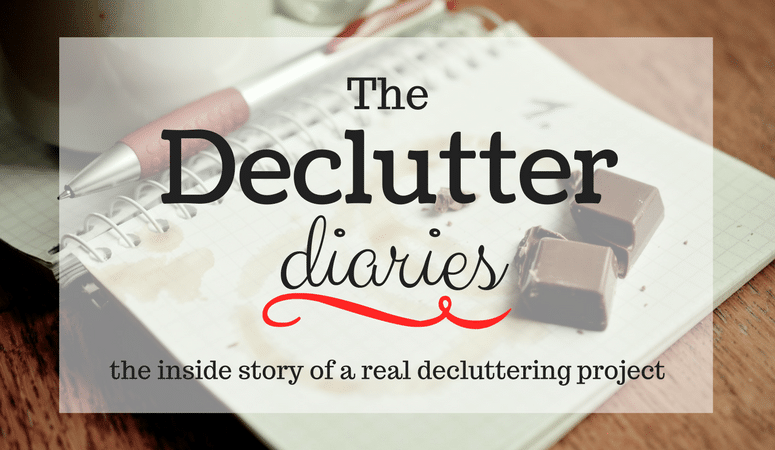 Declutter Diaries: It's easy to declutter a minimalist room. Decluttering a bedroom in 20 minutes.